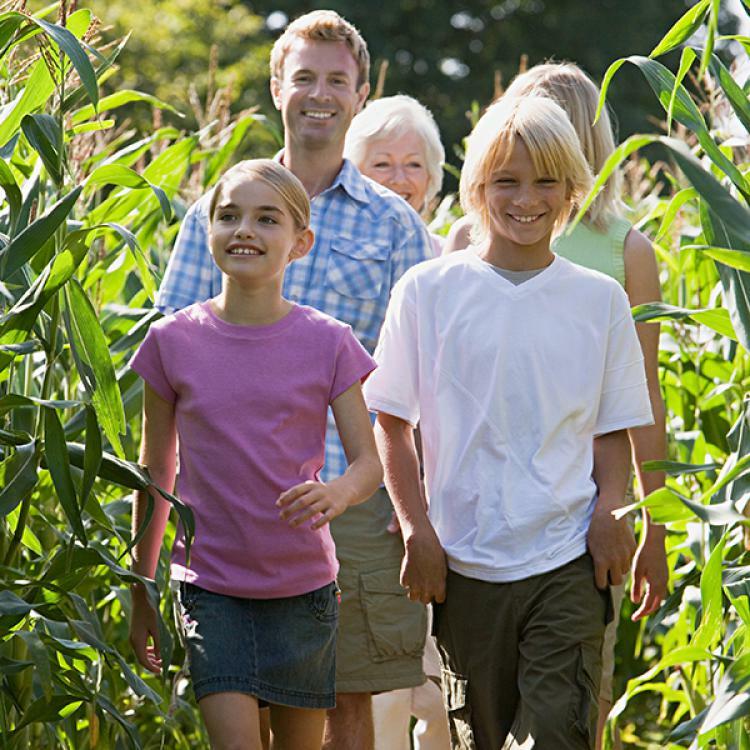 The mind-bending corn maze will keep you guessing at every turn and getting lost is part of the fun at this popular fall attraction at Lucky Ladd Farms – Tennessee’s largest petting farm. Conquer the maze by finding six hidden checkpoints inside and your name will be entered to win a grand prize! This farm family fun park is a welcome fall stop every fall featuring over 100 lovable farm animals and exotic livestock, inventive attractions and playground, mega slides, pony rides, wagon rides, tractor train rides, Cedar Glades Nature Trail, pumpkin patch and a homegrown country store. Whether it's outdoor family fun, pickin’ pumpkins, petting animals or picking up some local honey or goat milk soap – Lucky Ladd’s is a Middle Tennessee fall family favorite!